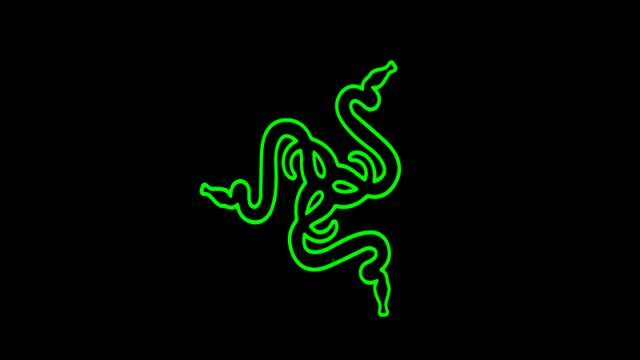 Razer has unveiled the Razer Phone, an Android smartphone which features a 120Hz UltraMotion screen and powerful performance. FNB Connect will give away free data to consumers who use the bank’s digital ecosystem. Pre-orders for Apple’s iPhone X were sold out within 30 minutes of going live in the US, according to reports. 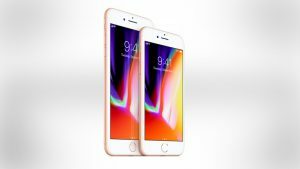 iStore has announced pricing for the Apple iPhone 8 and 8 Plus in South Africa. Apple has released Public Beta versions of iOS 11.1, macOS High Sierra 10.13.1, watchOS 4.1, and tvOS 11.1. Google is removing the NFC Smart Unlock feature from Android for new logins, reported Softpedia. 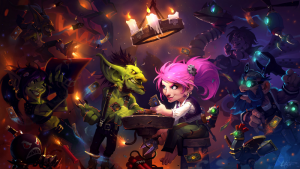 Netflix has updated its iOS application, adding HDR support for compatible devices. 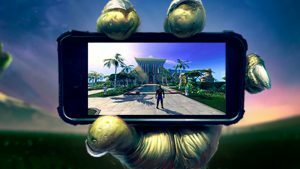 The first iPhone was launched in 2007 and cost $499 – half the price of the $999 iPhone X.
WhatsApp is testing a feature that will let users delete sent messages, according to a tweet from WABetaInfo. 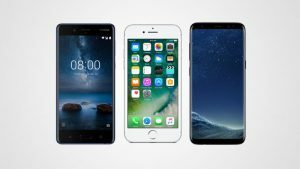 Nokia is once again taking on the big players in the smartphone market, recently launching the Nokia 8. Google has enhanced its search and discovery algorithms to reflect app quality in its Google Play Store. WhatsApp has revealed it now has over 1 billion daily active users. A Google Pixel smartphone owner has reported on Reddit that his device caught fire and exploded 45 minutes after being fully charged. 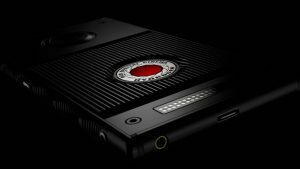 RED has revealed its Hydrogen One smartphone, which features a holographic display. 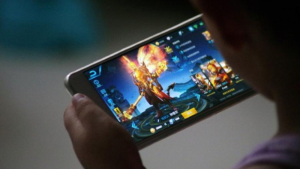 Tencent will limit play time for users under the age of 18 for one of its mobile games, following complaints that the game is too addictive for children.